Bradley Witham Director of Beachcombing Accounting & Finance, offers a one-stop shop for accounting and finance needs on the Gold Coast. Brad is a licensed Finance Broker with over 12 years relevant experience in both Accounting and Finance Broking combined. He then joined National Mortgage Brokers and became accredited with a variety of different lenders, offering Housing Loans, Investment Loans, Personal Loans, Car Loans, Business Loans and Insurances.Bradley began his career in his family Accounting firm in Sydney, Australia where he successfully completed Accounting certifications and enjoyed the challenges of working in a fast-paced family business. In 2000 he obtained a Bachelor of Science degree, but more recently, Bradley became interested in the Finance Broking side of the business and undertook some studies in this area. He completed Cert IV in Finance and Mortgage Broking, and a Diploma in Finance and Mortgage Broking Management. Part of Bradley’s success in the industry has undoubtedly been due to his commitment to treating every client individually and striving to find the best product for their own individual needs. His dedication to gathering all the information, being available for his clients, and ensuring a job well done have earned him a solid reputation in the industry and the pleasure of helping many clients over and over again. 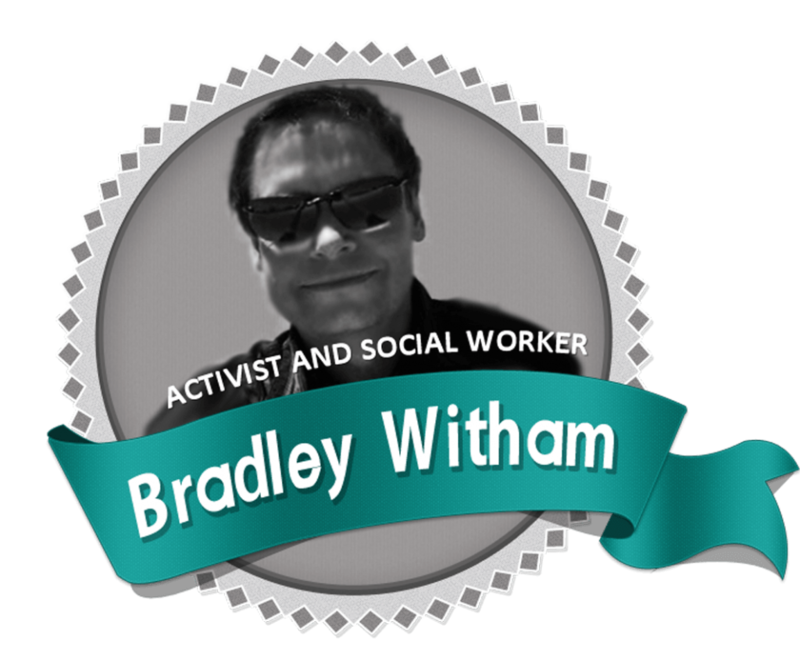 Bradley is a member of FBAA, CIO, and is a Justice of the Peace (Qualified) in the State of Queensland currently. His level of industry experience and knowledge enables him to find the best products and ensure a smooth process for all of his clients. Bradley was born and raised in Sydney, Australia but moved to the Gold Coast in 2012 to re-join the family Accounting & Finance business. He is married and has two cute baby girls, who he adores fondly.